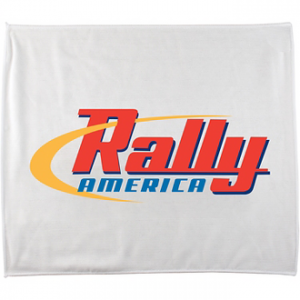 Show your school spirit with poly blend rally towel. One color imprint on white 15 x 18 inch towels. Imprint are is 11 x 15 inches. 85% polyester and 15% polyamide. Order with school logo and whole school or community can be your customer. 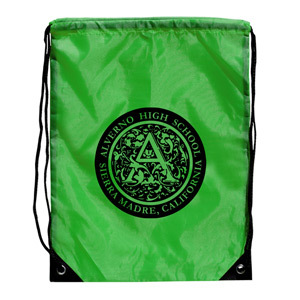 Great for booster clubs, spirit teams, tournaments, golf events and more. Item B1518PBR. 100 at 2.40 ea, 250 at 1.55 ea, 500 at 1.43 ea, 50.00 set up. For less than 100, add 50.00 less than min. charge.